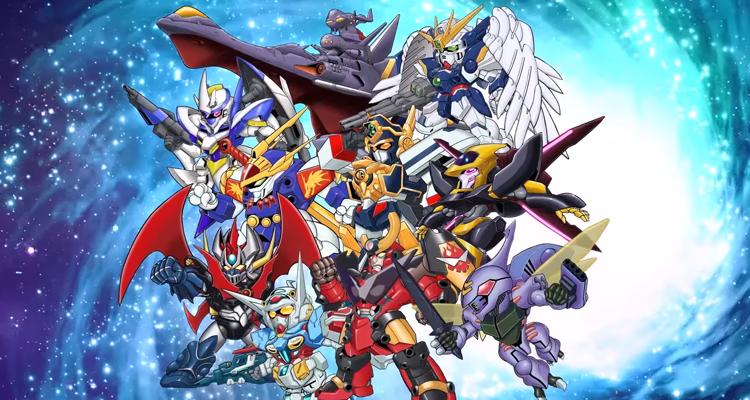 The latest in the series, Super Robot Wars X features the same concept of uniting characters and mechs across different anime titles against a common enemy. 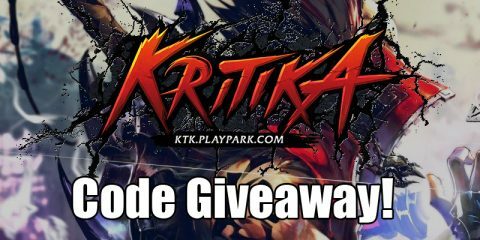 This is a standalone story, so newcomers to the Super Robot Wars series can also enjoy this game! 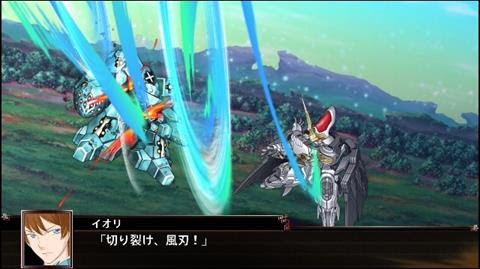 Introducing the protagonists of Super Robot Wars X and their mechs! 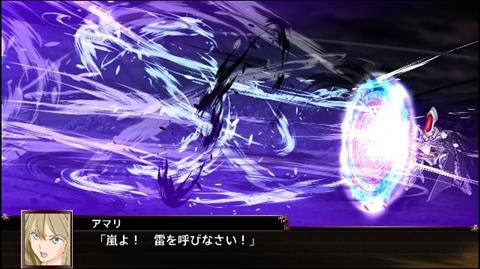 Players choose between the male protagonist (Iori) or female protagonist (Amari) at the start of the game. 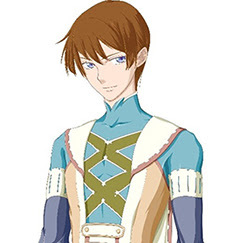 The male protagonist is Iori Iolite, designed by Yun Kouga and voiced by Ryohei Arai. 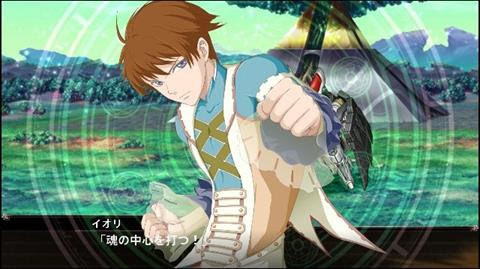 Iori hails from the Otherworld of Al-Warth, where he maintains law and order as part of the Keepers of Order. He is also known as the Sorceror of Iolite. Competitive and serious, he has a strong sense of justice. He has trained in Dogma (magic) since young. To discover the possibilities of his powers, he sets off on a journey in the Xelguard. 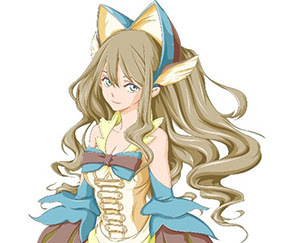 The female protagonist is Amari Aquamarine, designed by Yun Kouga and voiced by Satomi Sato. Amari is a member of the Keepers of Order too. She is also known as the Sorceror of Aquamarine. Courteous and serious, she can also be somewhat timid. However, deep in her heart lies a resolve of steel. To discover the meaning of her existence, she sets off on a journey in the Xelguard. 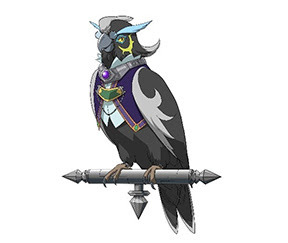 Not forgetting Spero, designed by Kazue Nakajima and voiced by Keiichi Noda. 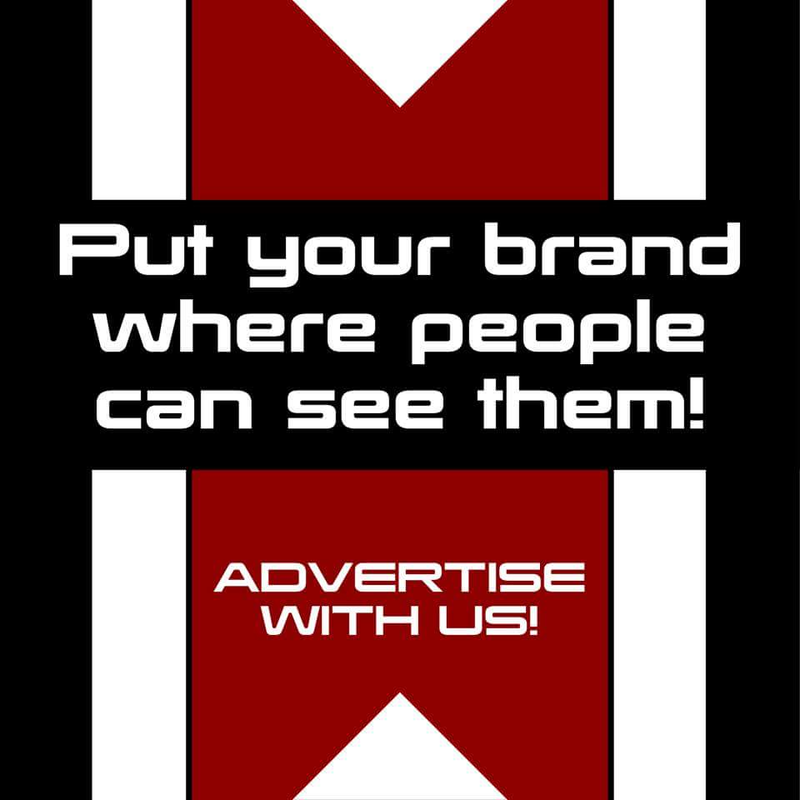 Spero is an artificial lifeform created using Dogma and understands human speech. To widen its knowledge, it journeys with the protagonist. It co-pilots the Xelguard and provides support in battle. Finally, there’s Xelguard, an Autowarlock developed by the Keepers of Order who maintain law and order in Al-Warth. With magic circles on its forearms, it is able to use Dogma (magic) swiftly. 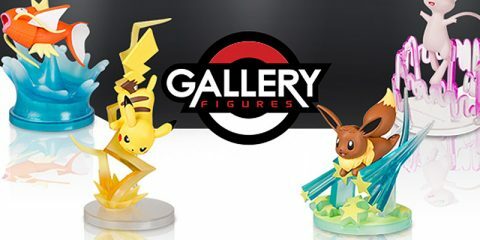 However, its magical power amplification is unstable, and its combat abilities are directly affected by the pilot’s condition and magical powers. 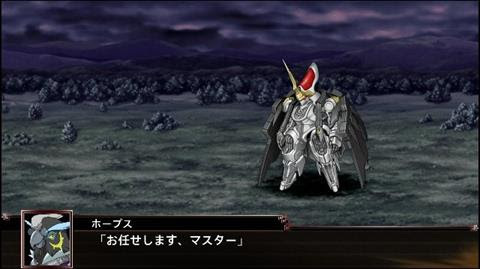 Let’s take a look at the protagonists’ battle screenshots. 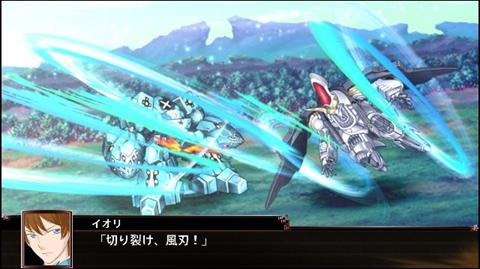 Besides the protagonists and their mech, let’s check out the Special Abilities of other mechs. 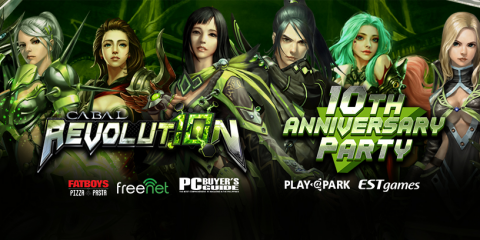 There’s Coupling System, Remove Limiter, and Metamorphosize. 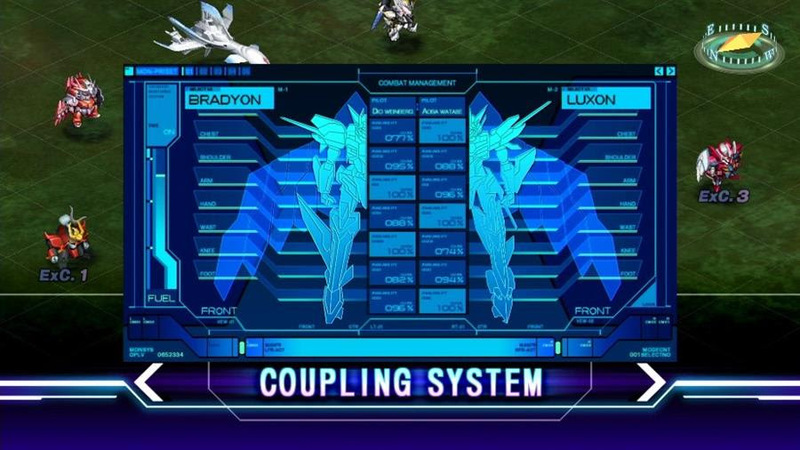 First up, Coupling System is a Special Ability of both Luxon and Bradyon from Buddy Complex. 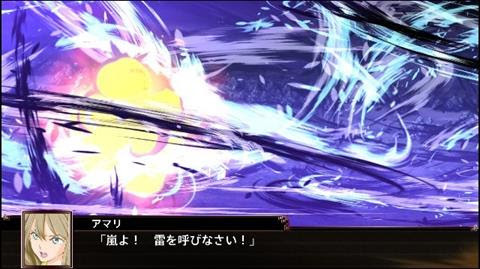 When both Aoba and Dio‘s Morale are above 120, and either one uses the Spirit Command Flash, Focus, Bullseye, or Intuition, it applies to the other too. 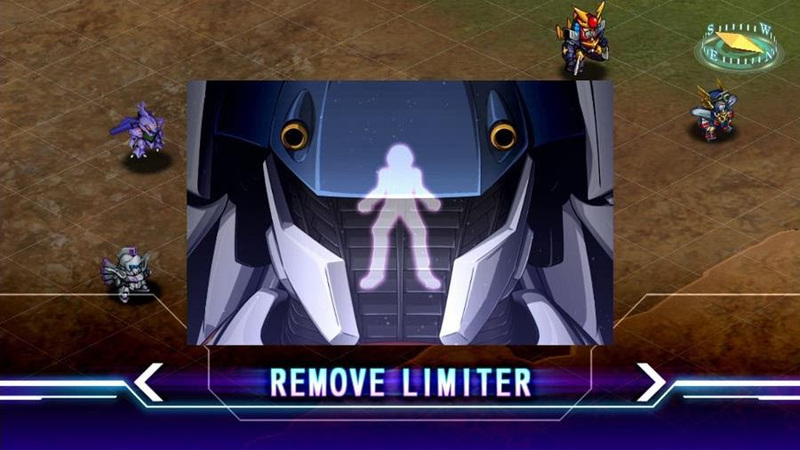 Next, Remove Limiter is a Special Ability of Gundam F91, the titular mech of Mobile Suit Gundam F91. It is activated when Morale is above 130 and Newtype level is above 5. It adds weapons and enhances the unit. 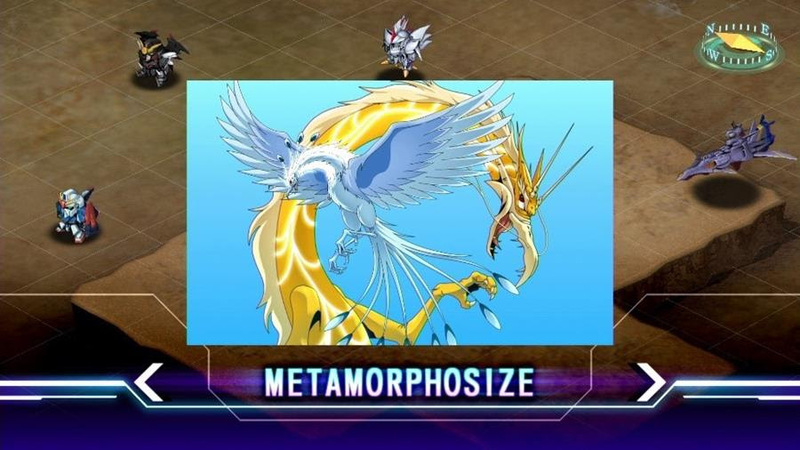 Lastly, Metamorphosize is a Special Ability of Ryujinmaru from Mashin Hero Wataru. 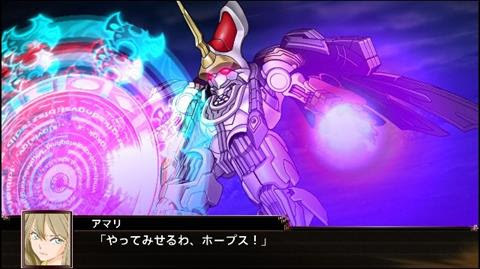 When Morale is above 120, Ryujinmaru gains the unique command Metamorphosize and can metamorphosize into Ryuohmaru. 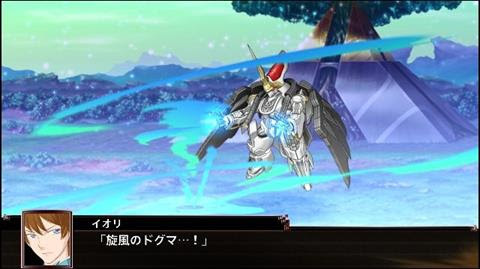 Understand more about Super Robot Wars X‘s Scenario Protagonists and their Mechs, System Introduction with Mode Selection, Extra Action, Extra Order, Skill Tree, Skill Program, and Magic Customization in the latest trailer.